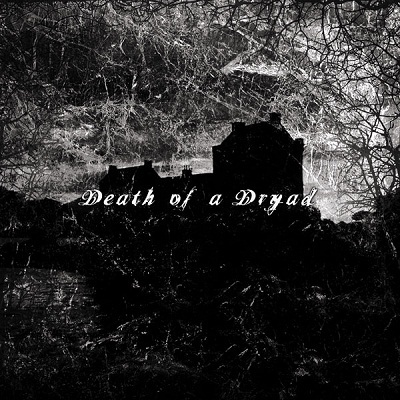 “Death of the Dryad” is the artists and their creation together, manifesting the grieving, gloomy and grotesque story of what can only be translated through the music as cold despair. With Carol on Bass, flute and vocals, and Nogh on Guitars, lute, vocals, programming and keys, Death of a Dryad rise well above what you would have expected a Neo folk/Goth act to be. The deep voices and the dramatic, theatrical and militant agenda are also empowered by spreading industrial hints and a surprising cloud of abstract ideas about black metal. The result is a remarkable and intense dirge that will bring to mind twisted batcave sounds from earlier decades, together with contemporary realizations about 21th century doom(ed) sensation. You can listen the album on the label’s bandcamp, and then buy it in order to support the artists and get the nice packaging as well.